As they say ‘timing is everything’ and making sure you are using your time wisely can mean the difference between being blown away by the best a region has to offer or missing the highlights. 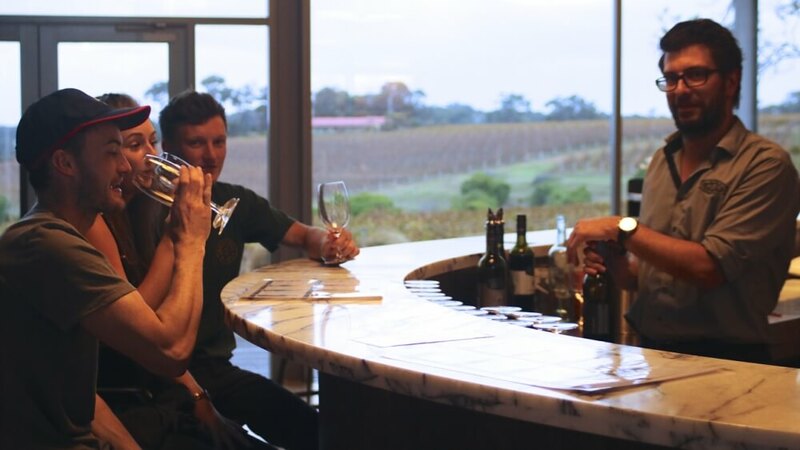 Our five star rated half-day wine tour of the Margaret River Region ticks all the boxes. 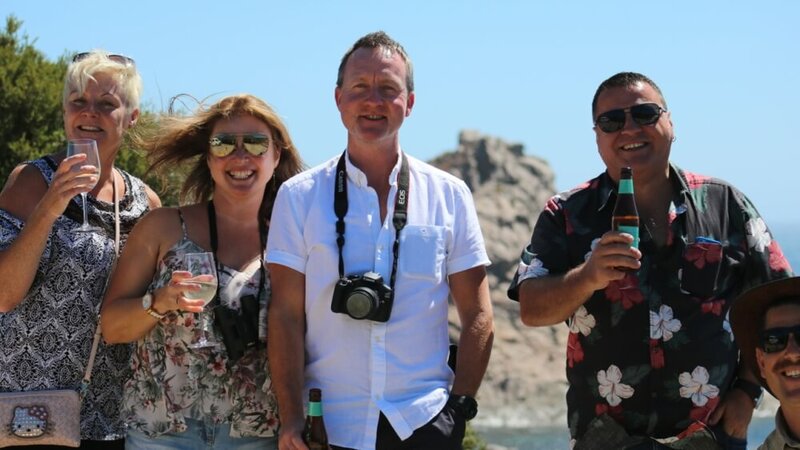 On this hybrid nature/wine tour you will be given a complete snap shot tour of the Margaret River Region with local insights into famous iconic sights and a broad range of wine and gourmet food tastings with boutique local producers. A unique itinerary that allows you to experience the sights, smells and tastes of this unique wine region that offers both 20% of Australia’s premium wines and a uniquely stunning environment. 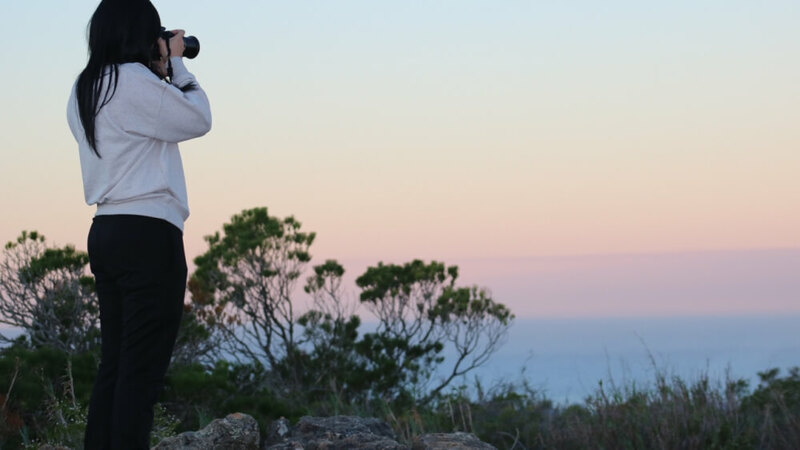 Highlights of the tour include: Stunning blue water of the famous Meelup Regional Park, Complimentary drinks and afternoon tea in the Leeuwin Naturaliste National Park, House of Cards Winery, Gabriel Chocolate, Wills Domain, Vasse Virgin Olive Oil Soap Factory and Wild Kangaroo viewing. 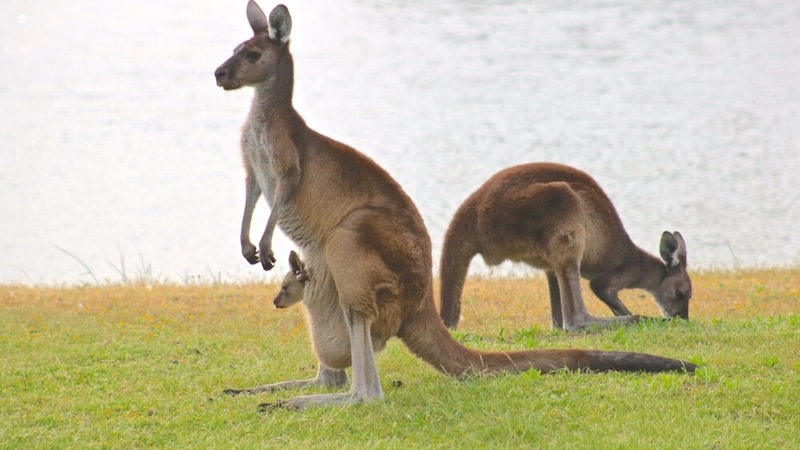 Our Hiace tour bus featuring a colourful kangaroo logo can often be seen driving throughout the Margaret River Region visiting the best spots for the season.